Rejuvenations Facial Aesthetic Clinic | Gorgeous Skin, Gorgeous You! "My skin was glowing after my treatment!" Now I just want to show off how rejuvenated I look and feel. I have new confidence! "I'm so happy to have my facial hair removed." I no longer feel self-conscious. Thank you Rejuvenations! "What a gem, right here in Newark! So convenient." "The staff here is so friendly and professional"
They listen to me and offer options. And they make my visits enjoyable. I love it here! Just because you can get Botox from any doctor doesn't mean that you should. "I'm so happy to have my facial hair removed!" 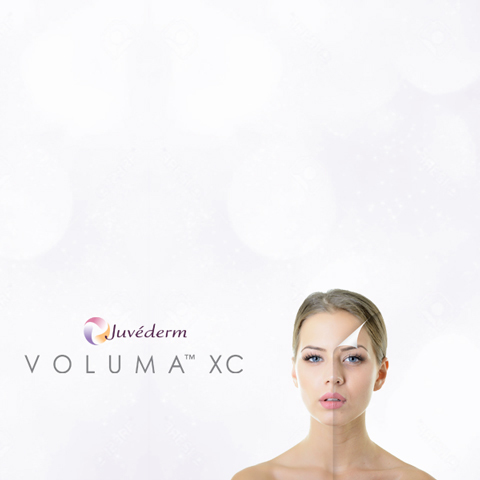 Dr. Bowermaster offers state-of-the-art anti-aging treatments and is a leader in this area. Achieve your healthy beauty goals today! Welcome to Rejuvenations Facial Aesthetic Clinic, an anti-aging medi-spa in Newark, Ohio. 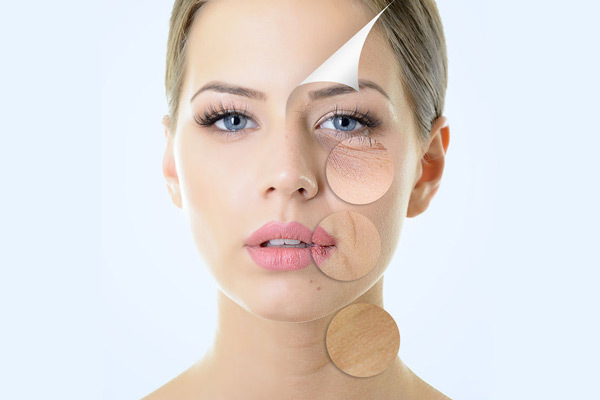 Specializing in faces, Dr. Don Bowermaster and his medically-trained aestheticians offer you the latest non-surgical state-of-the-art treatment and education for wrinkles and anti-aging issues. 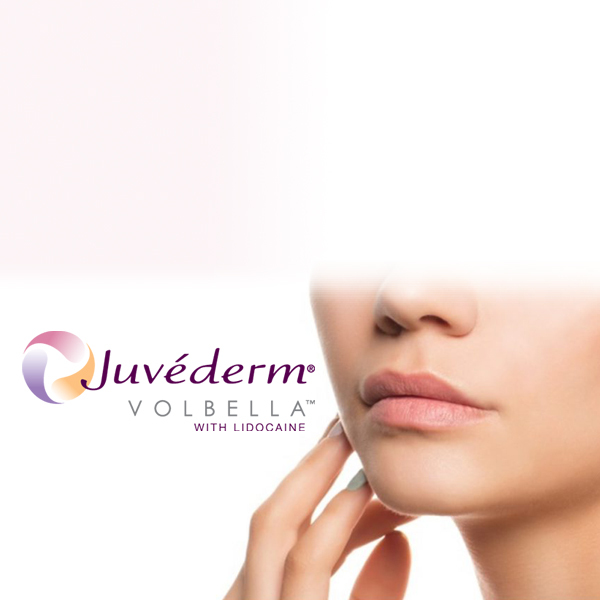 We offer Botox, Juvederm, Voluma, Kybella and clinical skincare in a caring, relaxed atmosphere, working together to meet your expectations, resulting in a natural looking, more refreshed you. Restore your skin to a more youthful state, with a firm appearance that is free of wrinkles, lines, and dark spots. Remove unwanted facial hair and let your face glow with our custom mineral or permanent makeup. 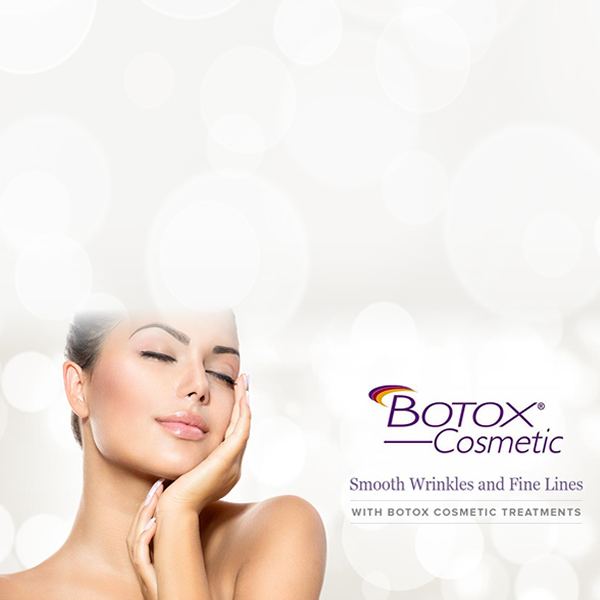 We offer anti-aging treatments including Botox® and facial fillers. Dr. Bowermaster is a recognized leader in this area. I have had facials and microdermabrasion done at Rejuvenations and I have really loved the experience. Stefanie is wonderful and I feel very pampered. And my skin always looks and feels so much better after a treatment. " Absolutely LOVE Rejuvenations! Dr. Bowermaster and staff are so welcoming and always make sure their clients are comfortable and relaxed. Never rushed! " I am extremely pleased with the services I received at Rejuvenations. Dr. Bowermaster was very patient and took a great deal of time with me explaining every step before and during the procedure. He is wonderful and does excellent work! His wife is very kind and helpful with patients. " Beautiful people inside and out. They can take care of all your beauty needs in one office and have a very fun and friendly environment and extremely accommodating. Professional and knowledgeable in all the new products. I will definitely have to post my before and after photos. Amazing results! " It's been a week now since I had my first ever dermaplaning experience and I HIGHLY RECOMMEND! Stephanie was great about answering all of my questions before, during, and after the process and she made it fun too! " Very easy to get an appointment, everyone is very friendly and helpful. Iâ€™ve only ever had IPL treatments there and LOVE my results. " I'm very happy that I found Rejuvenations. I enjoy the Signature Facial once a month which has made a huge difference in the look and feel of my skin, and their skin care line helps maintain my skin in between appointments. The staff is professional, knowledgeable, and friendly!" The products and services are top notch! Thanks Rejuvenations!" I always look forward to my next visit!!!" Went in with a calendar coupon and thought I'd give it a try. Very clean, staff were very friendly. I'll be back! " Great every service & CLEAN"
I have had facials and microdermabrasion done at Rejuvenations and I have really loved the experience. Stefanie is wonderful and I feel very pampered. 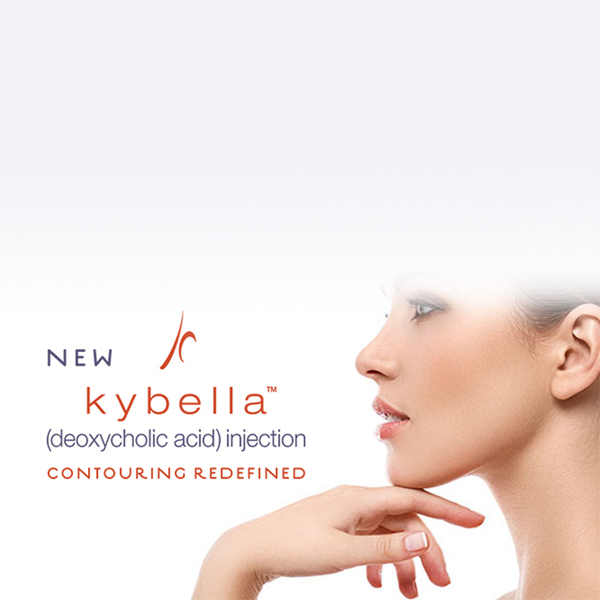 And my skin always looks and feels so much better after a treatment." Absolutely LOVE Rejuvenations! Dr. Bowermaster and staff are so welcoming and always make sure their clients are comfortable and relaxed. Never rushed!" I am extremely pleased with the services I received at Rejuvenations. Dr. Bowermaster was very patient and took a great deal of time with me explaining every step before and during the procedure. He is wonderful and does excellent work! His wife is very kind and helpful with patients." Beautiful people inside and out. They can take care of all your beauty needs in one office and have a very fun and friendly environment and extremely accommodating. Professional and knowledgeable in all the new products. I will definitely have to post my before and afters. Amazing results!"